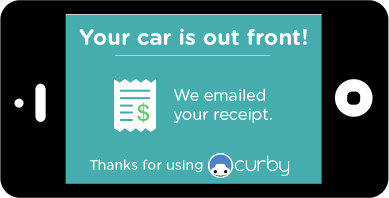 Welcome to Curby, the smartest way to pay, and retrieve your car. It takes under 1 min. Get yourself and your card signed up. We get to know you and how you like to pay. Pull up to a valet stand powered by curby. They’ll hand you a reusable Curby valet ticket. Scan your curby ticket with our app. 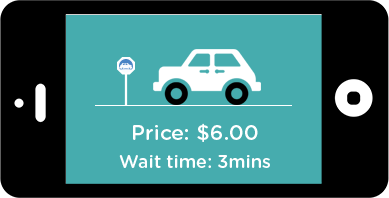 You’ll see your car, the price, and even the wait time. We’ll take payment, email you a receipt, and let you know when your car’s out front. No need to remember cash, borrow cash, get change, or hit an ATM. No tip anxiety. Just hit pay and we’ll send you an easy-to-expense receipt. Say Goodbye to valet lines. Check the estimated wait time before requesting your car and wait till we text you before leaving your table. 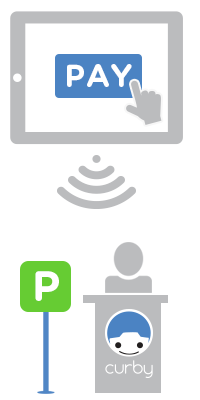 Billions of one-time use paper tickets and receipts are issued for parking every year. 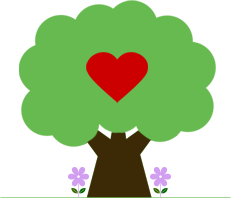 Our tickets are reusable hundreds of times and made from recycled materials wherever possible to be a little kinder to the planet. We imagined a better way to park. Estimated car retrieval time. 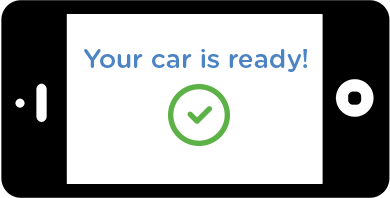 Request your car and pay with one tap, and notification when your car is waiting so you don’t have to.